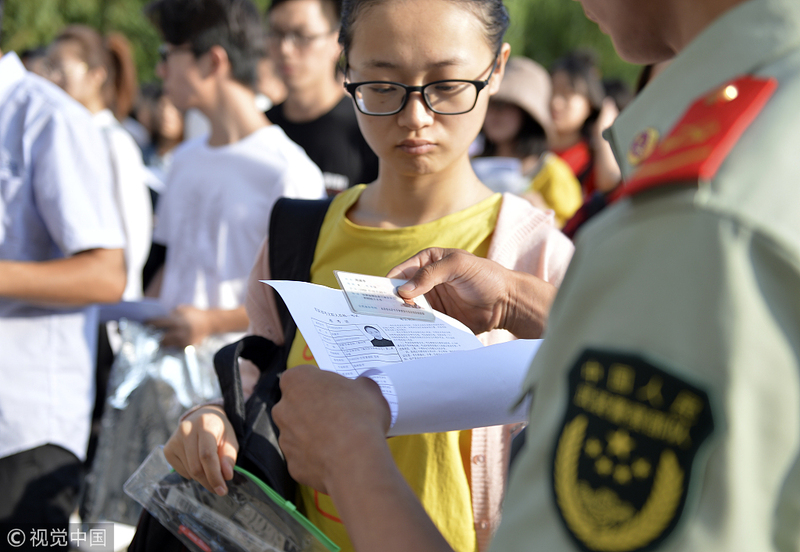 BEIJING -- A unified examination will be held in late April to recruit people from members of the public for civilian positions in the Chinese military, a military statement said Tuesday. Launched by the Political Work Department of the Central Military Commission, the recruitment focuses on serving the needs of the military and will place a number of civilians at professional or important posts or posts in remote regions. Applicant registration should be conducted through the website of "Military Talent Net" between March 13 and 20, before the examination is held on April 28. The statement vowed to recruit outstanding talent for the military while ensuring the selection is a fair, transparent process.